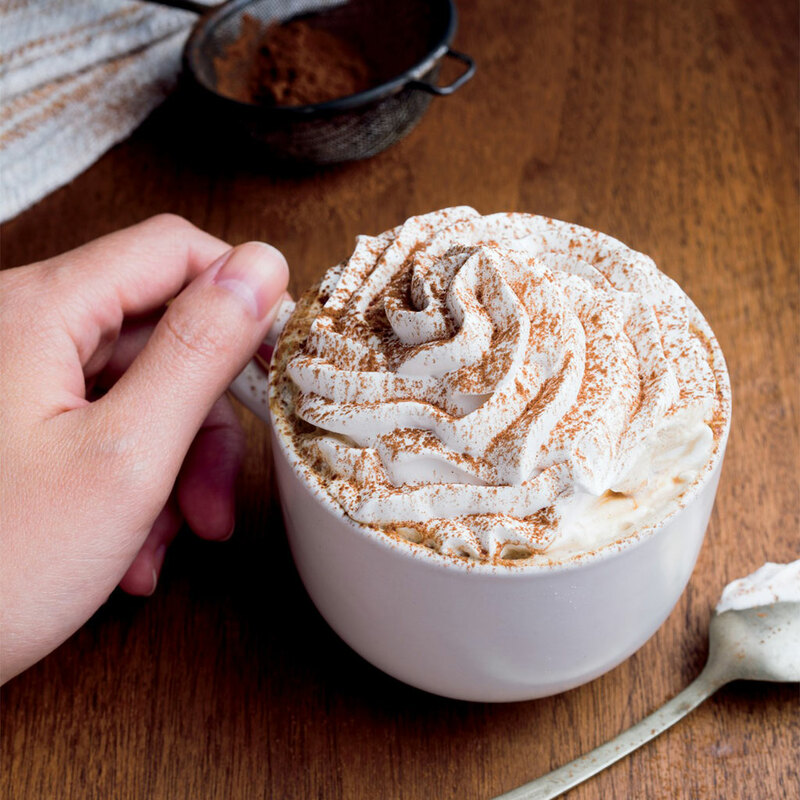 Starbucks is once again trying to capture the lightning in a bottle phenomenon of its Pumpkin Spice Latte with another new seasonal drink: the Tiramisu Latte. This take on the latte features the brand’s “signature espresso, freshly steamed milk, creamy mascarpone flavor and a delicate dusting of rich cocoa espresso powder.” Since tiramisus are traditionally made from ladyfingers that have been dipped in coffee, trying a twist on the Italian dessert is actually a surprisingly logical choice for a coffee drink. Early reports indicate that it’s a bit sugary. One reviewer went so far as to call it “pure tooth-aching sweetness.” But hey, if you’re ordering a cake-inspired coffee drink you should be expecting something on the sweet side. The new lattes are available nationwide for a limited time. But we’ll have to wait and see if inspires any tiramisu burgers.